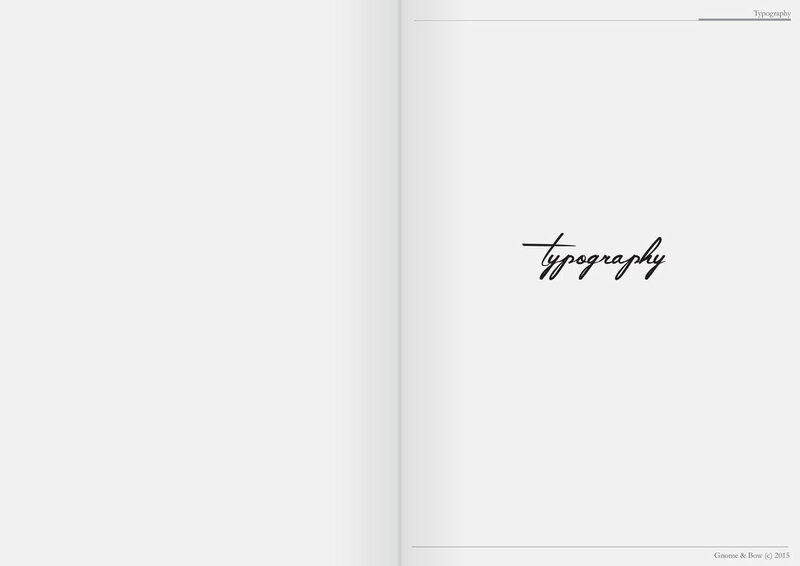 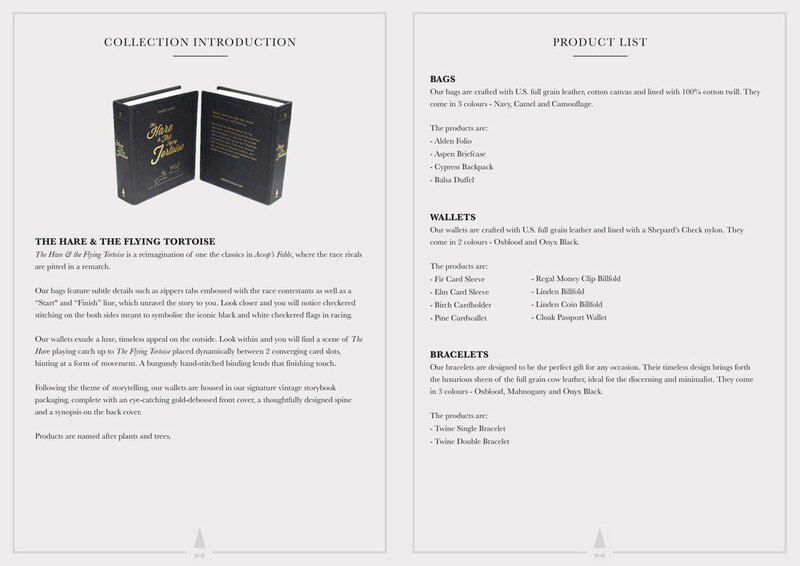 This page consist of Brand Guide, Brand Training Guide and Fact Sheet that I curated in my time as a Graphic Designer for Gnome & Bow. 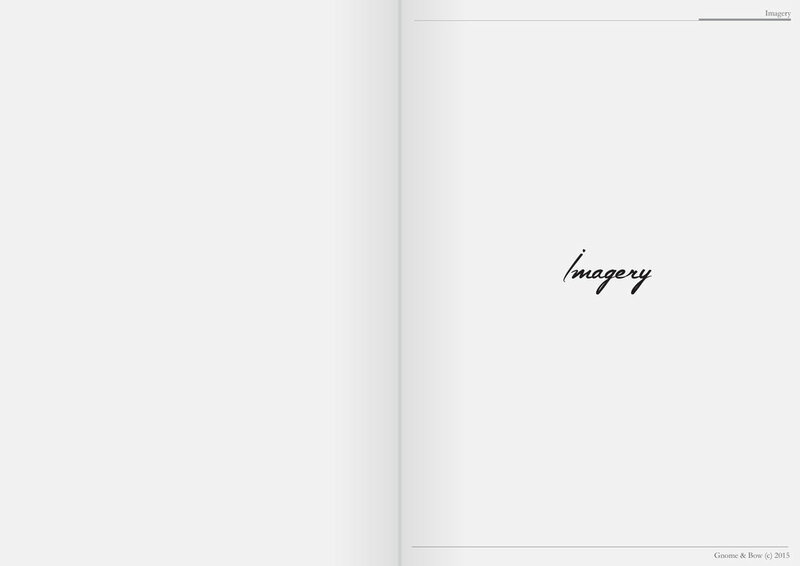 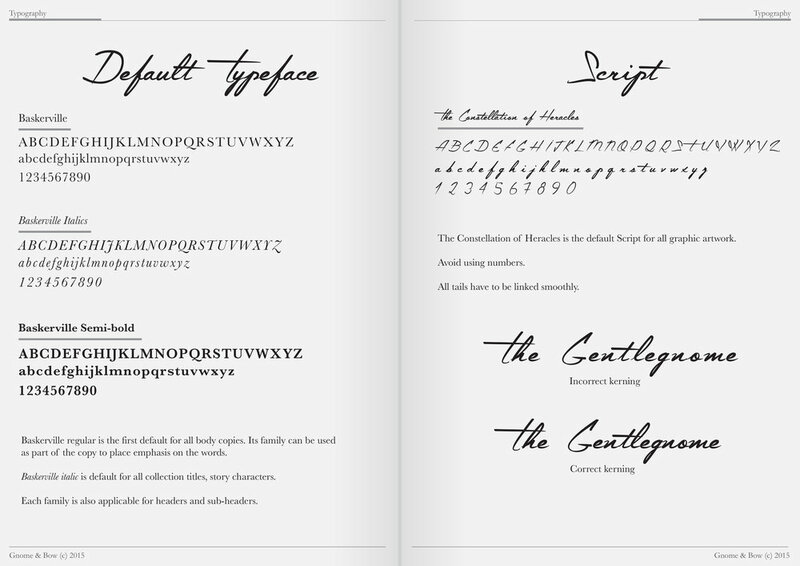 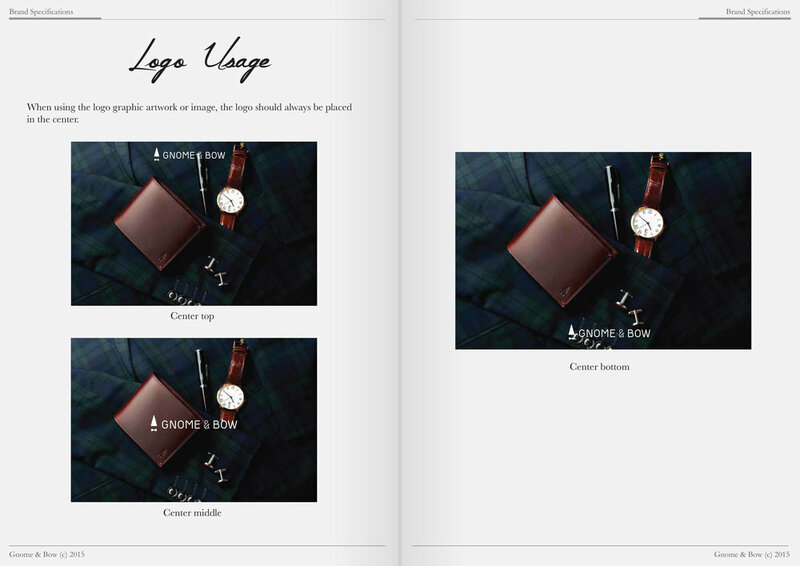 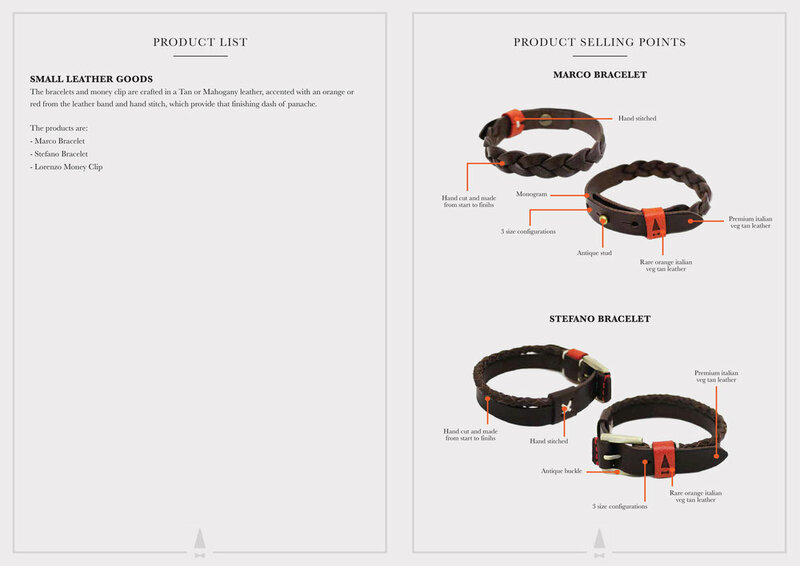 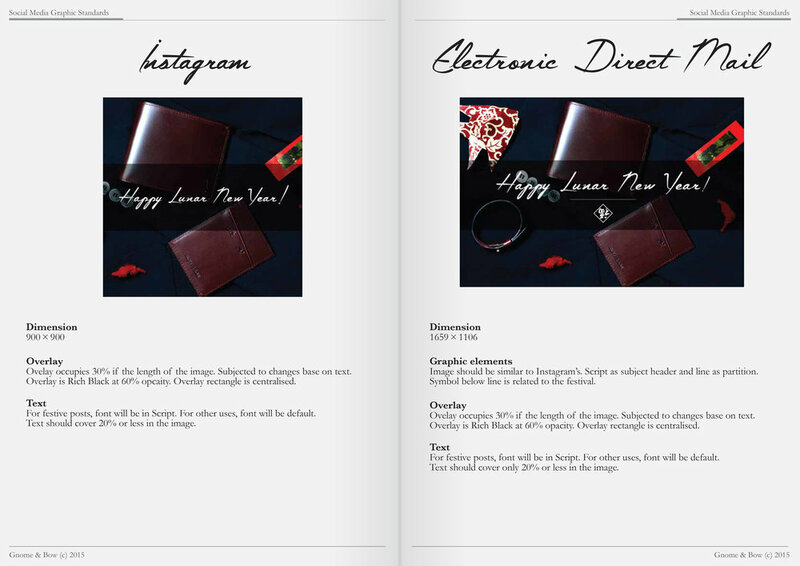 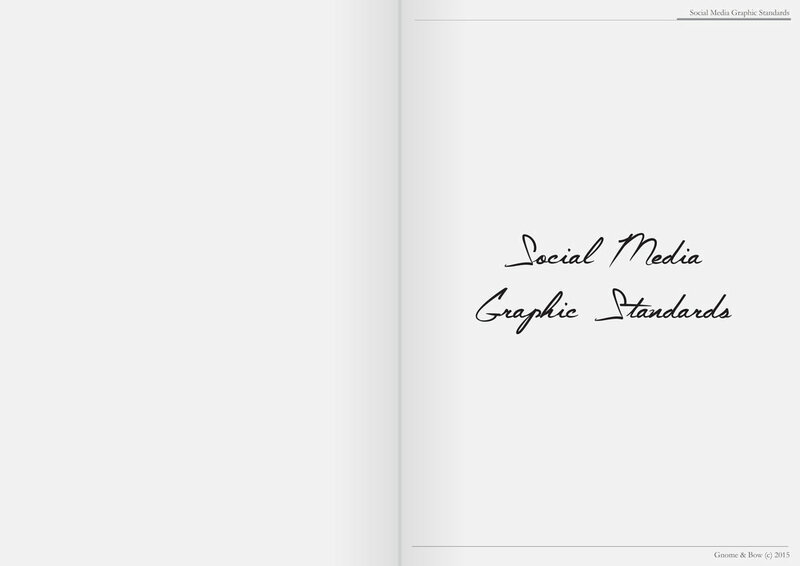 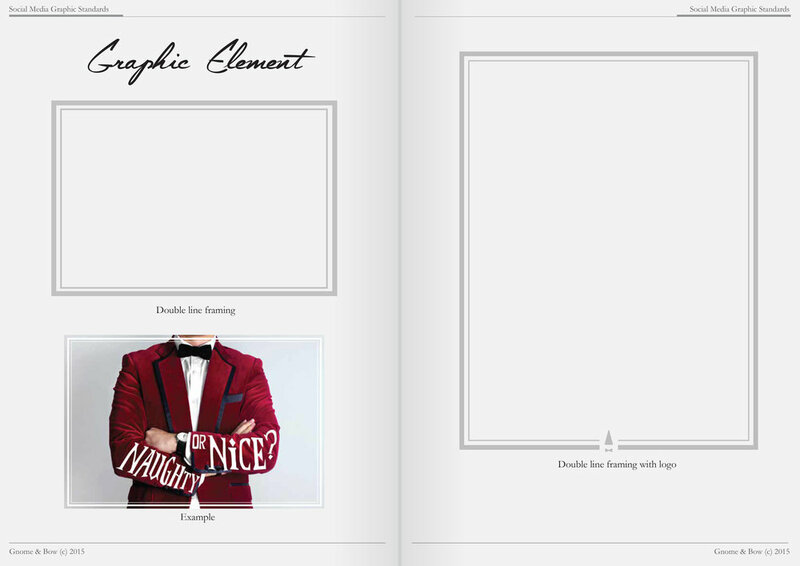 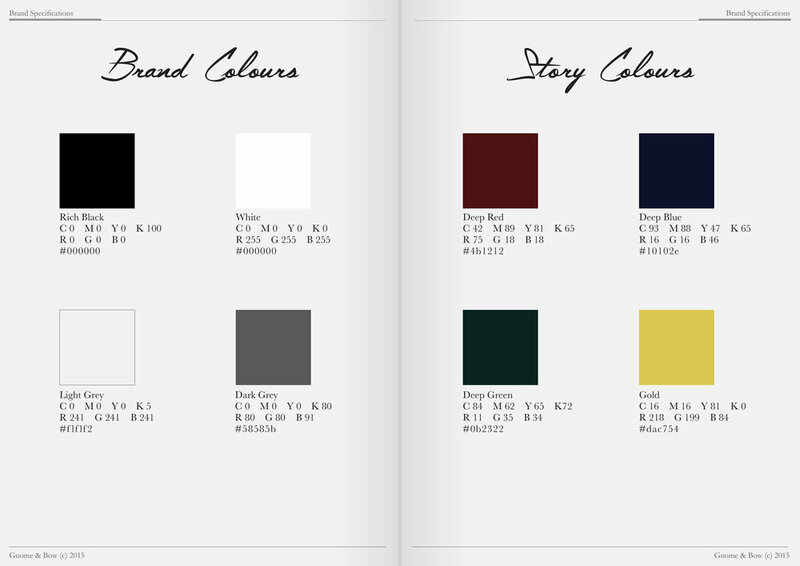 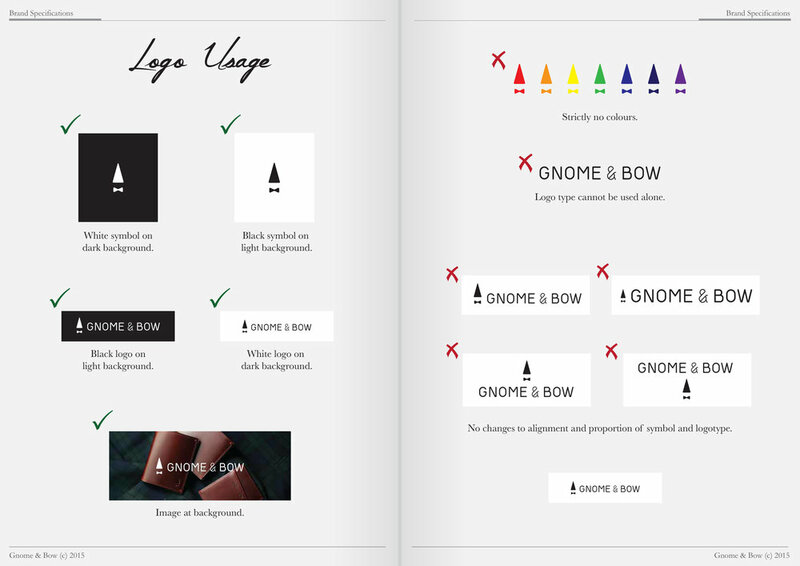 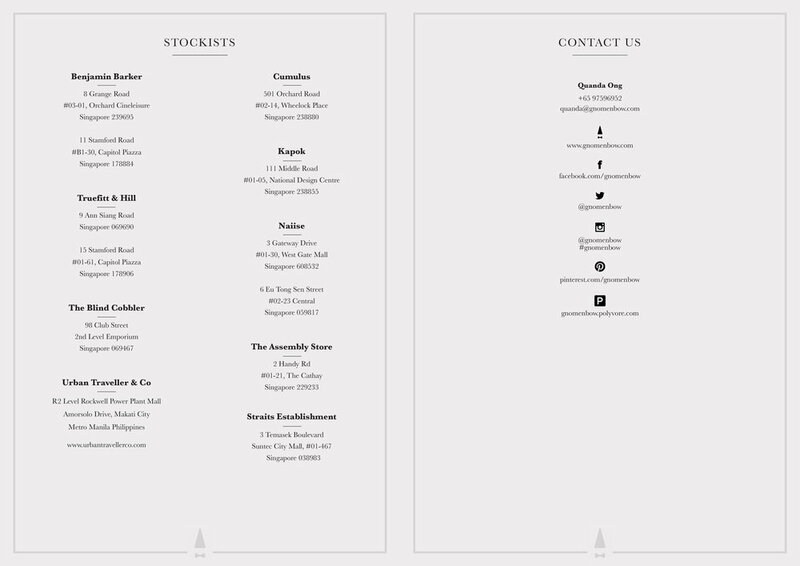 The style of the guides are designed back on storybooks - which is an essential part of Gnome & Bow's brand persona. 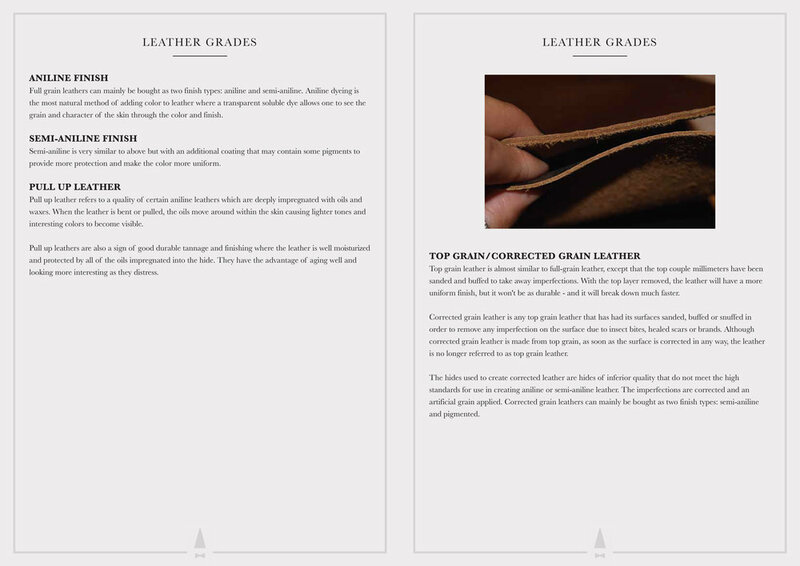 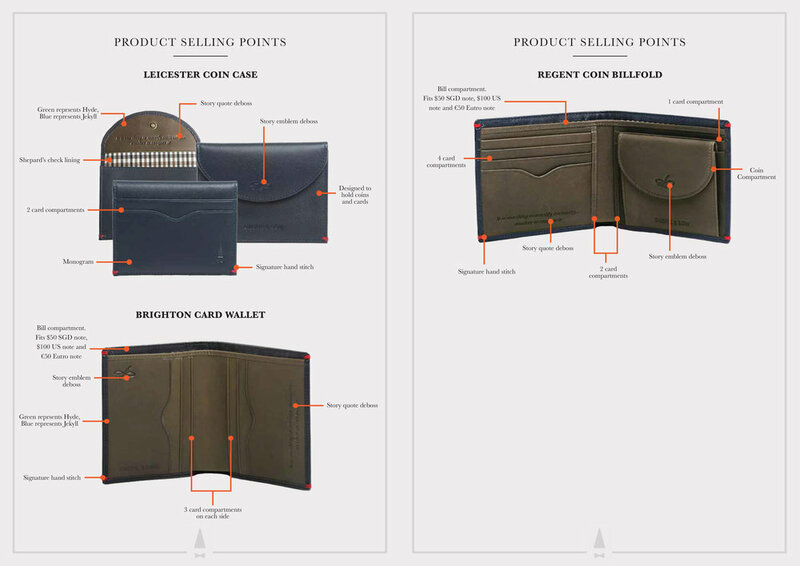 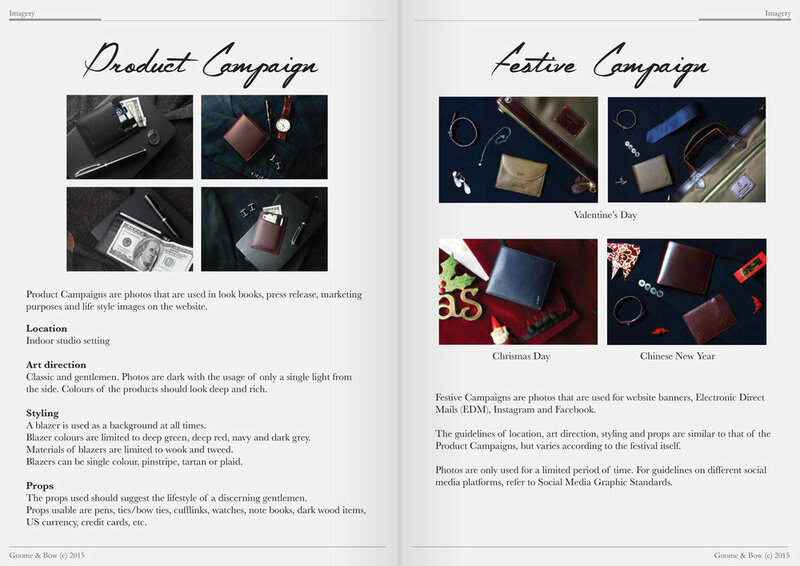 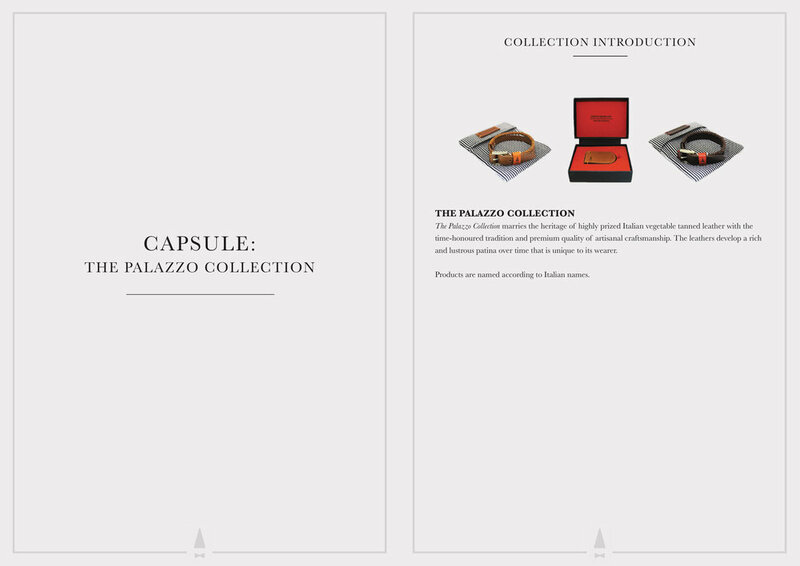 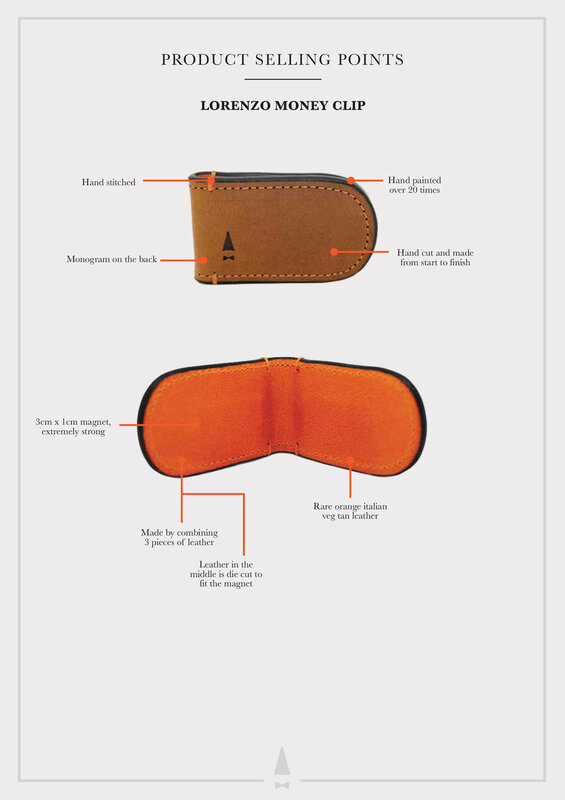 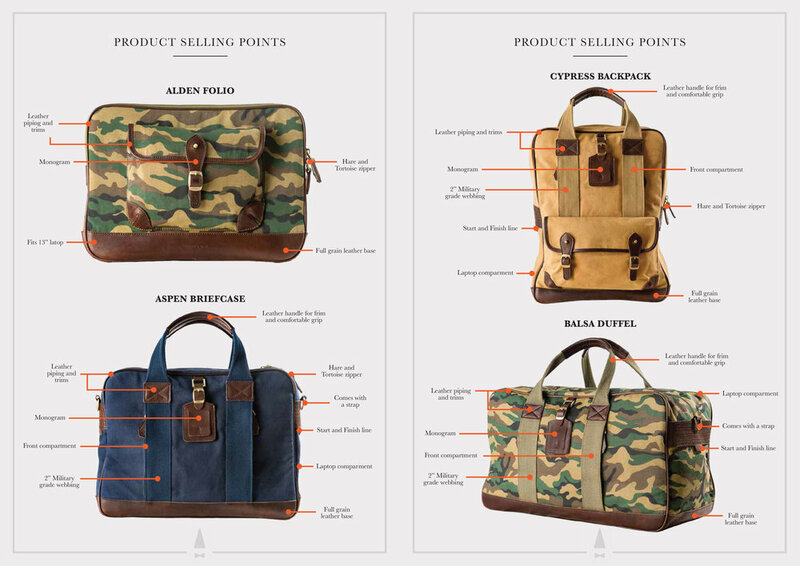 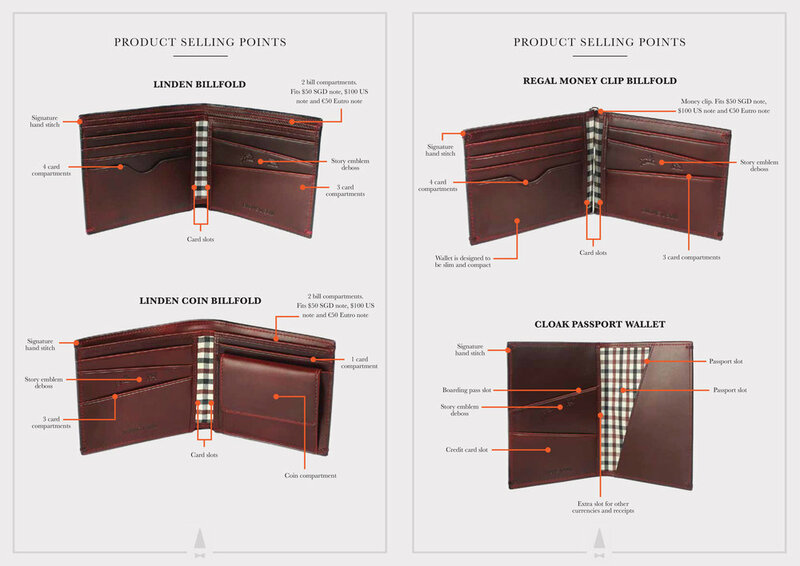 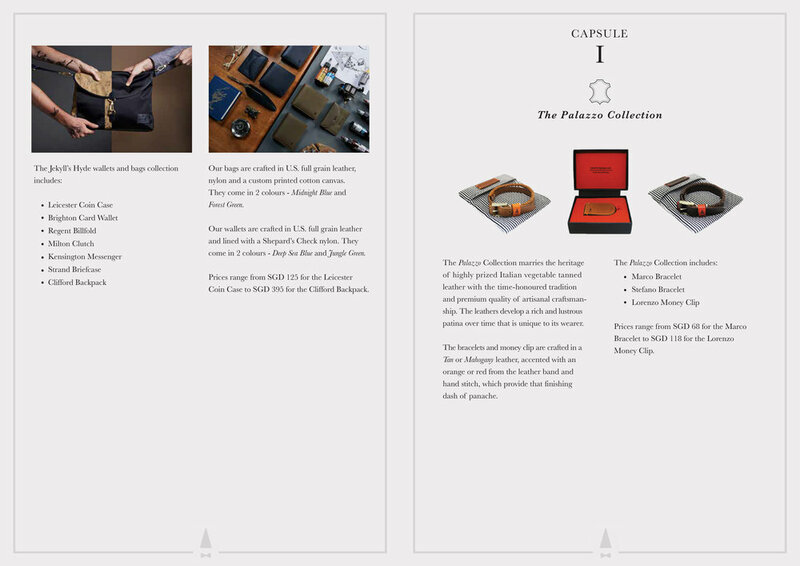 Both Brand Guide and Fact Sheet are essential documents for the press, media and stockists in understanding the brand.